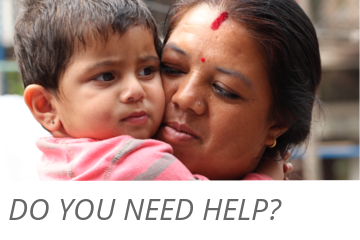 The mission of The Women’s Foundation Nepal (WFN) is to work towards a violence-free society by helping women and children in Nepal who are victims of violence, abuse and poverty. 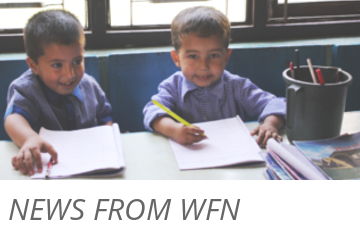 WFN provides women and children with a safe Shelter Home and covers all their needs, for example access to educational opportunities, skills training and ultimately a proper job. The women and children are also provided with medical, psychological and legal assistance. The Maheela Cooperative is a fair-trade organisation run by The Women’s Foundation Nepal that produces scarves, textiles and necklaces. Many women, after leaving the Shelter Home, work there, while the children play at the WFN’s Child Care Center or study at WFN’s violence-free school. The handicrafts are mainly exported to Europe and US/Canada and help the WFN to fund its projects. 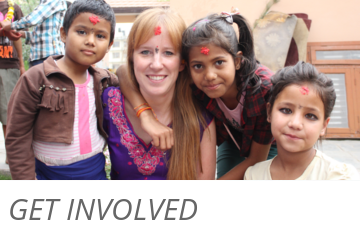 The Women’s Foundation Nepal is active in many ways to support women and children in Nepal. Training of women in rural areas, micro-credits, legal assistance and scholarships for poor children are other important things to empower women and children to shape their future. WFN is a non-profit and non-governmental organisation which was established in 1988 by a group of professional Nepalese women. Read more about us and become a part of our great work.